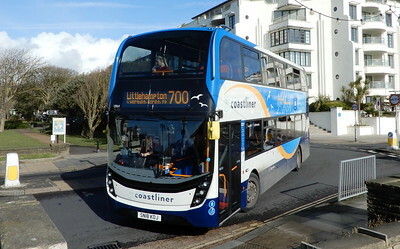 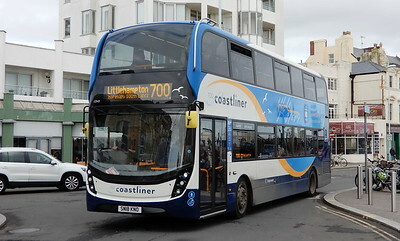 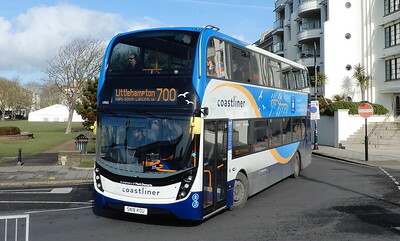 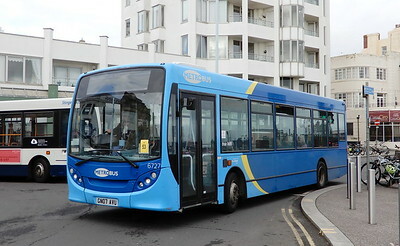 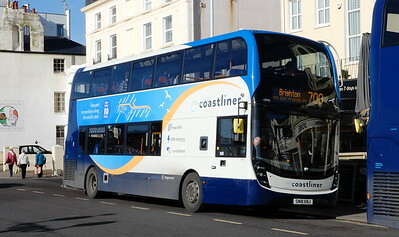 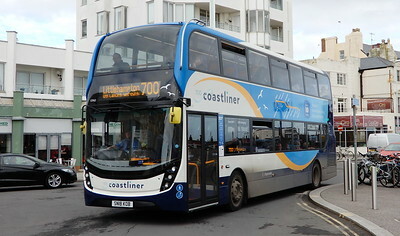 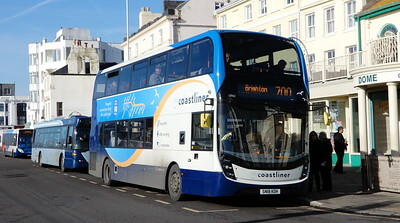 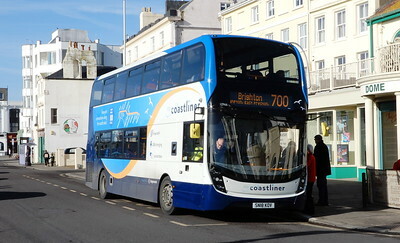 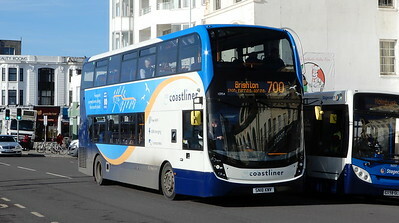 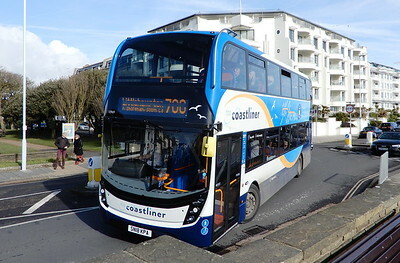 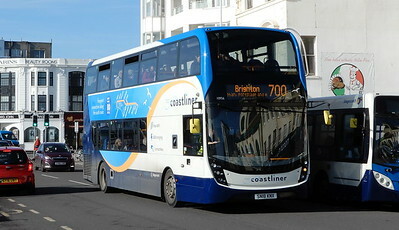 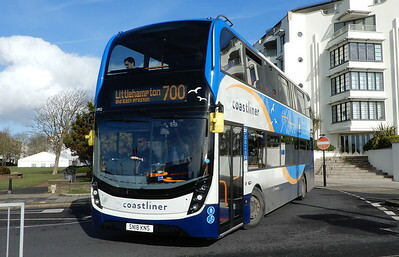 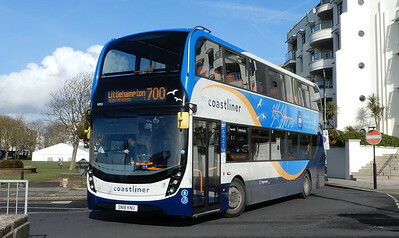 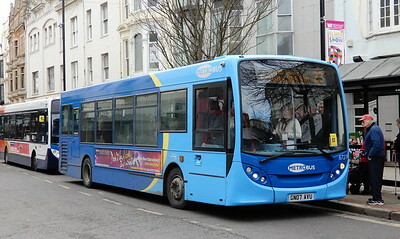 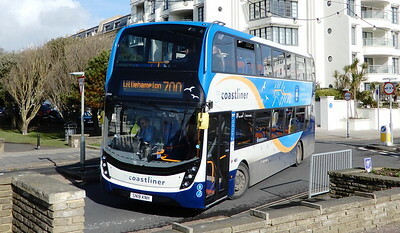 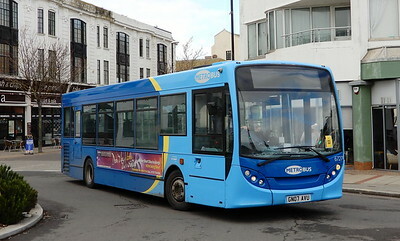 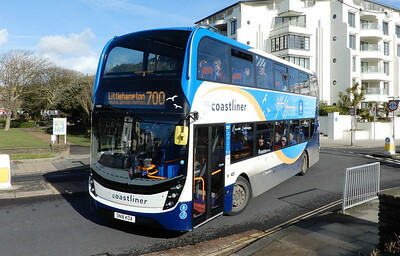 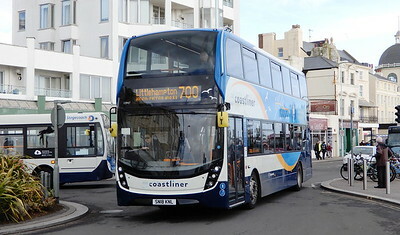 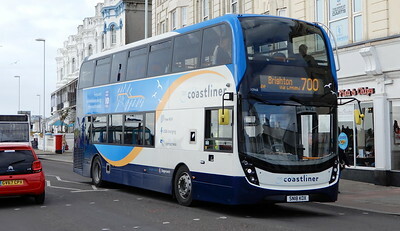 In the first of my days out this year, I visited Worthing for a few hours to grab some of the relatively-new Coastliner 700 Enviros that Stagecoach introduced last year. 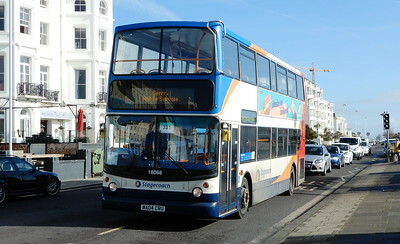 The sun was glorious in the morning but unexpectedly tailed off in the afternoon which meant I went back a little early. 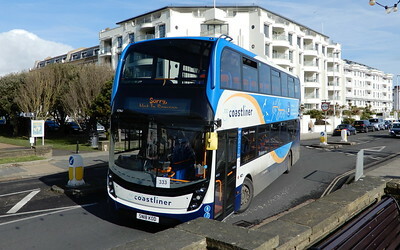 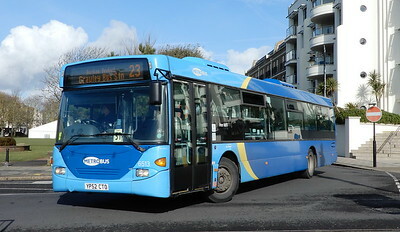 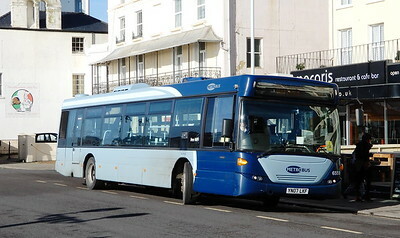 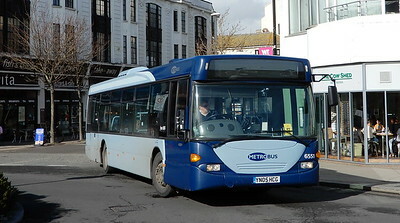 Featuring Stagecoach South, Compass Bus and Go Ahead's Metrobus operation.